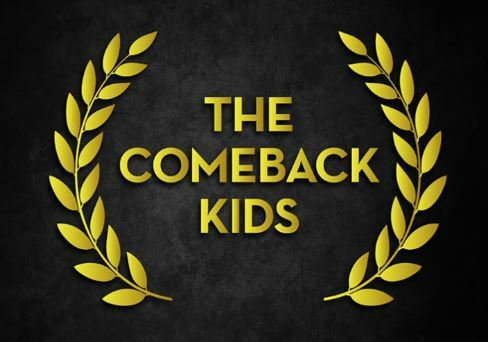 Unfortunately, some of the once-biggest names in poker end up becoming the subject of questions like “what ever happened to that guy?” The true greats of the game, however, manage to pull themselves together and stage mighty comebacks to return to prominence. In this article we list 7 of the best big name poker players to have mounted career comebacks. It’s not a complete list, but those who appear on it are certainly deserving of mention. Think this one’s a chin scratcher? Certainly! 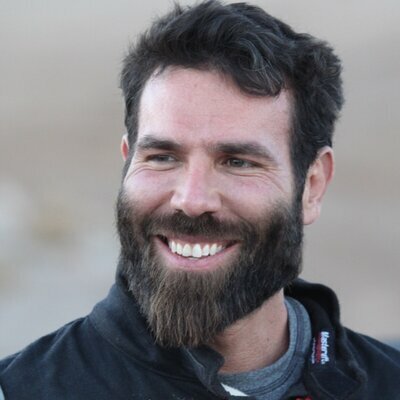 We had a tough time picking just 10 poker people for inclusion on our list of the 10 best beards in poker. A close shave indeed, we finally made our picks. Have a look and see if you agree. 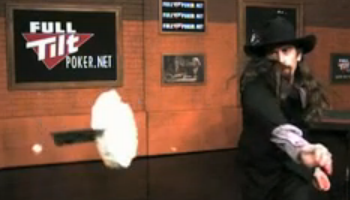 Be sure to comment and let us know if you think your favorite beard in poker was left off the list. 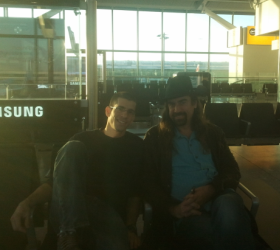 Where the Hell Is Chris Ferguson? Can you believe it’s been 2.5 years since Black Friday and we’ve STILL not heard from Chris Ferguson?! 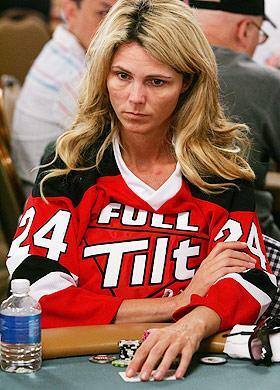 Once one of poker’s hottest commodities and best-known names, the former professional poker player and part owner of Full Tilt Poker remains off the grid until this very day. This is a call for the man who had lovingly and reverently been referred to as “Jesus” to finally come forward and speak to the poker world. 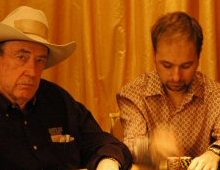 Daniel Negreanu and Doyle Brunson, two of poker’s most pre-eminent personalities weigh in on the Full Tilt Poker scandal and sound off on what should or shouldn’t be done to Chris Ferguson and Howard Lederer. In our first ever poker news exclusive, the Cardplayer Lifestyle poker blog publishes comments directly from Chris “Jesus” Ferguson about Full Tilt Poker.